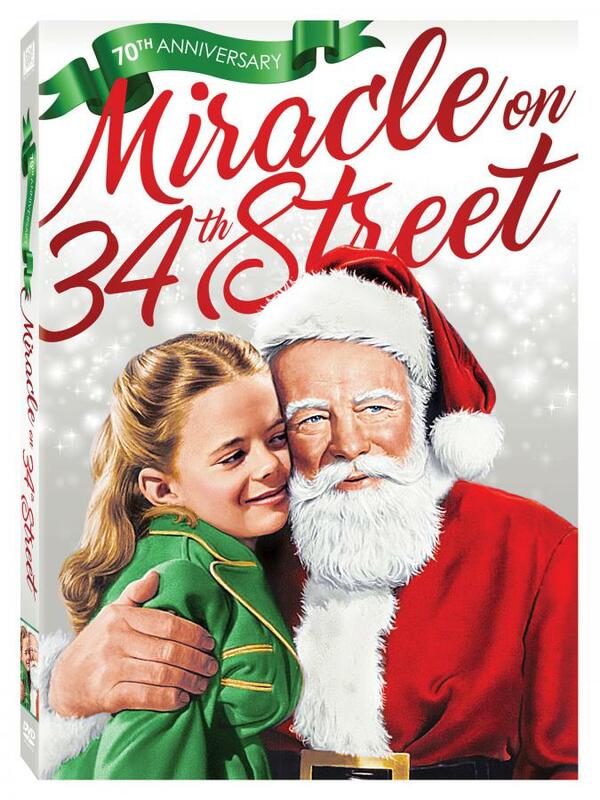 Miracle on 34th Street (1955). Starring William Holden, Jennifer Jones and Torin Thatcher. When Eurasian doctor and widow Han Suyin (jones) and American journalist Mark Elliot meet in Hong Kong, they soon fall in love, despite interracial prejudices and Han’s struggle in breaking with tradition. But they face an even greater obstacle to happiness when Elliot is transferred to Korea where war has broken out. With its “irresistible romantic appeal” breathtaking cinematography and poignant performances, this timeless classic is a must see Drama, Romance, biography. Rated PG, 102 minutes.